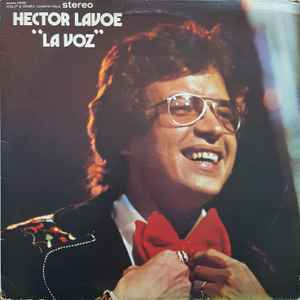 This LP is Hectors debut as a soloist after leaving Willie Colon's orchestra. Mark Dimond -AKA- Markolino, is on piano. This is 1 great LP!